Two light creases on cover. One corner bent. Original number is 1447. 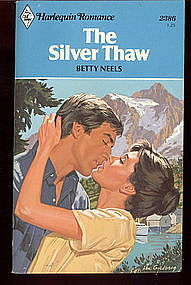 US edition Feb 1971. Add $3.00 for postage within the US. Scan available. Like new, very slight edge wear. US edition October 1969. Add $3.00 for postage within the US. Crease along spine, PO name on inside cover. October 1967. Original number was 1148. Add $3.00 for postage within the US. Scan available. Worn. April 1976. Add $3.00 for postage within the US. Scan available. Crease on front cover, and slight wear. US edition December 1970. Add $3.00 for postage within the US. Scan available. Slight wear. 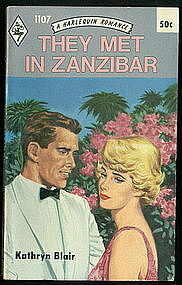 US edition 1970. Add $3.00 for postage within the US. Slight wear. PO information inside. US edition May 1970. Add $3.00 for postage within the US. Scan available. Wear at corners and spine. Written dates on copyright page. US edition Apr 1970. Add $3.00 for postage within the US. Scan available. PO information inside. US edition Mar 1970. Add $3.00 for postage within the US. Scan available. Wear at corners and spine, crease at spine. PO information inside. US edition Mar 1970. Add $3.00 for postage within the US. Scan available. Wear at corners, crease along spine, written dates on copyright page. US edition Jan 1970. Add $3.00 for postage within the US. Scan available. PO information on inside. US edition Aug 1969. Add $3.00 for postage within the US. Scan available. Little wear at corners. PO info on inside. US edition Jul 1969. Add $3.00 for postage within the US. Scan available. Wear at corners and edges, crease along spine, and PO information on inside. 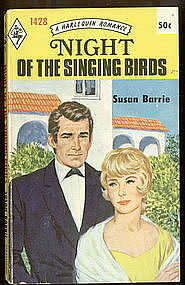 US edition June 1969. Add $3.00 for postage within the US. Scan available. Wear on edges and corners and a crease along spine. 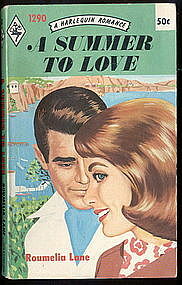 US edition Dec 1967. Add $3.00 for postage within the US. Scan available. No creases noted. 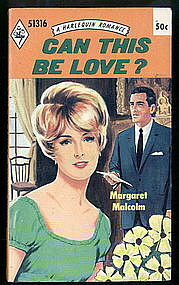 US edition Aug 1967. Add $3.00 for postage within the US. Couple creases on spine. Apr 1985. Add $3.00 for postage within the US. Scan available.